 ZubrSoft offers full software testing services, enabling fast-growing technology companies to create solutions that meet the expectations of users. Expert test engineers are an integral part of every project we work on to ensure that the results meet the strictest quality standards. Our talented QA team provides full spectrum software testing services and reports directly to the client, working exclusively on one project with close communication with the client's staff. This approach proved to be very effective for medium and long-term projects, which require maximum scalability of resources and preservation of knowledge about products. In our company there is a highly qualified team of automation engineers with many years of experience testing web sites and mobile devices and API. They are experts in known technologies and frameworks. They want to stay on top of the latest technology, use best practices and learn new tools to improve the quality of our services. They completed projects in various business areas. We can test the web application quickly, reliably and accurately reproducing possible user actions. Our team can automatically test mobile applications on multiple devices and platforms simultaneously. Thanks to QA automation, API testing becomes an easy task, which can be performed much faster. Some software, such as CRM, includes so many components, views and other objects that manual testing loses effectiveness. This is especially important for regression testing.